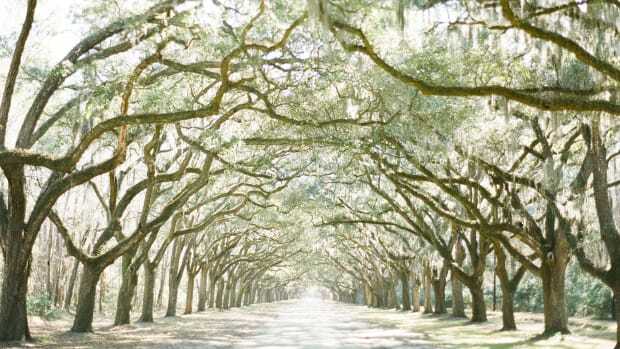 Memorial Day has passed, which means summer travel season is officially here. 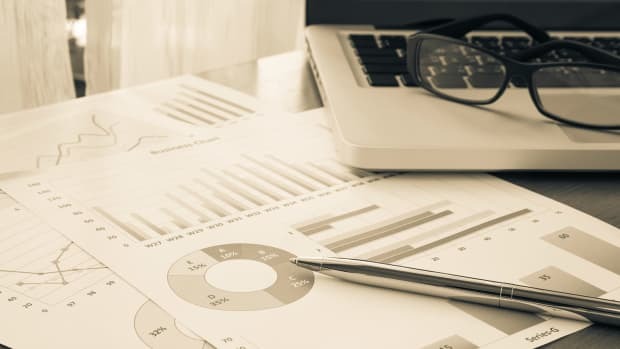 If your budget is a little tight yet you’re looking to go beyond the cookie-cutter destinations, you simply need to readjust your rose-colored glasses and look for some off-the-beaten-path options. Read on for some tips from someone who has traveled these destinations on a student’s dime. “Paris is always a good idea”—except when your pocketbook can’t handle transatlantic tickets. 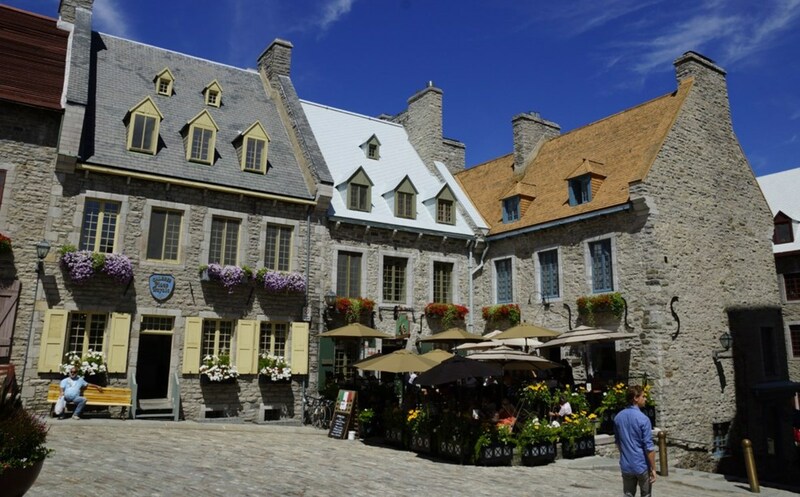 If you are looking for a place to wear your Parisian-inspired striped outfits and indulge in an authentic croissant without breaking the bank, then Montréal and Québec City in Canada could be a good option for you. Montréal’s must-sees include the Musée des Beaux-Arts and its Old City, in addition to its global cuisine from both old and modern restaurants. Depending on when you go, you might bike along the Canal de Lachine, stroll among the cobbled streets, or even catch a Canadiens hockey game. Another taste of European exoticism can be had in Québec City, where the breathtaking cathedrals, shops, and galleries will transport you. The St. Lawrence River has a fort from 1535, with avenues and local spots easily accessible on foot in the Old Town. You can practice your high school French while sampling des chocolats or even take a day-trip to Montmorency Falls for spectacular views. If your sights are set on Cuba—we can finally go!—but you aren’t completely sure if it’s safe or doable, Cartagena, Colombia, is a good stepping stone. Though the airfare will be more expensive to Colombia, you will save money on your expenses while you’re there. Cuba—despite the recently lifted embargo—still has to import many of its goods, which makes everyday items incredibly pricey. 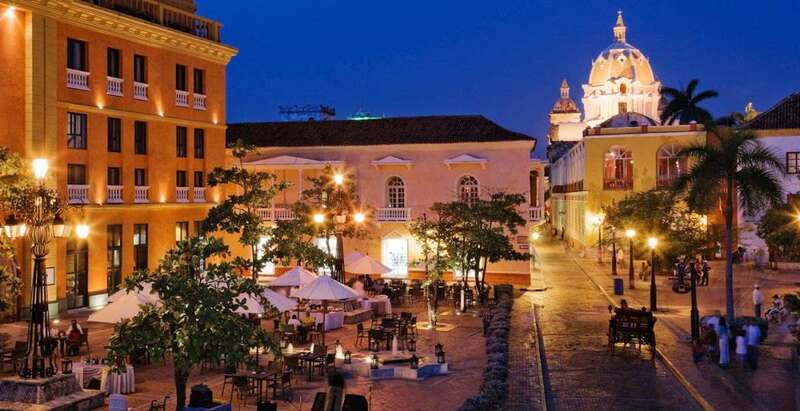 Cartagena has a unique mix of Spanish and Caribbean architecture with a lively art and literature scene. With the old-world charm and beauty of Havana’s golden age, this city has all the historical heritage you’re looking for with a tasteful blend of the modern. It also offers plenty of beaches, multihued buildings along idyllic streets, and many local boutiques rife with one-of-a-kind pieces. It’s a very safe city with quaint colonial buildings and a popular seaport; no wonder it’s a UNESCO World Heritage site. With a tropical climate, you’ll want to explore the coast for sure. 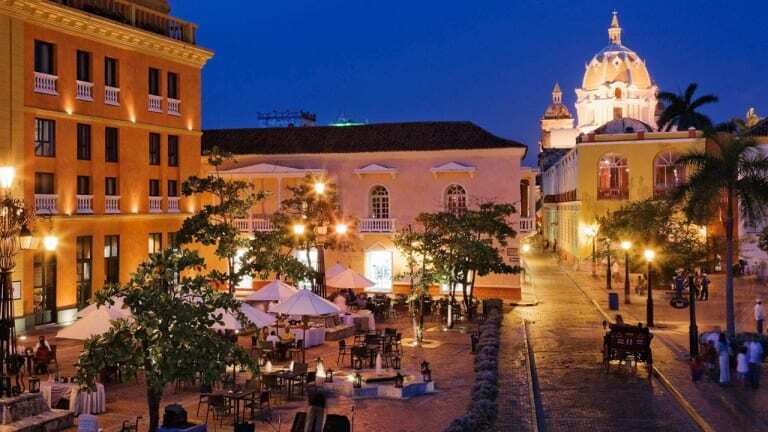 As Lonely Planet states, “The peninsula of Bocagrande—Cartagena&apos;s Miami Beach—is where fashionable cartagenos sip coffee in trendy cafes [and] dine in glossy restaurants.” Consider your craving for cultural and coastal escapades taken care of. If you’re looking for the Italian charm of Venice, hoping to take a gondola ride, and wanting to eat fresh seafood ravioli until your stomach rebels, then you might consider Chioggia and Padua for an equally memorable trip that won’t break a more modest budget. Although Venice is a fascinating city culturally and historically, it’s also incredibly expensive. The only ways to travel around this island are by vaporetto, the water taxi, or walking. Because everything, including groceries and garbage, is brought to and from the island every day, all of your expenses—food, housing, tourist attractions—will easily run you ten times the price you’d find it anywhere else. Venice is certainly a must-see, but this sinking city promises to be around for years to come, so you can always see it when your wallet is a little thicker. I may be biased because I studied abroad in Padua (or Padova, in Italian), but this quaint university city will give you all the historical and local Italian charm you’re looking for, and it’s an easy twenty-minute train ride from Venice if you fly into the airport there. With the second oldest university in Italy, it boasts such professors as Galileo Galilei (yep, that Galileo), Copernicus, Dante, and Petrarch. The city has a vibrant and young student atmosphere. Make sure to check out the botanical garden, the Basilicas of Saint Anthony and Saint Justine, and the Scrovegni Chapel with original frescoes by Giotto. Other not-to-miss attractions are Prato della Valle, a beautiful oval-shaped park with several fountains and open-air markets on weekends, as well as the delicious offerings in the three piazze in the city centro (where I used to get fresh mozzarella di bufala, tomatoes, and bread for lunch!). Chioggia, too, can offer the canals of Venice, if that’s more of what you’re after. 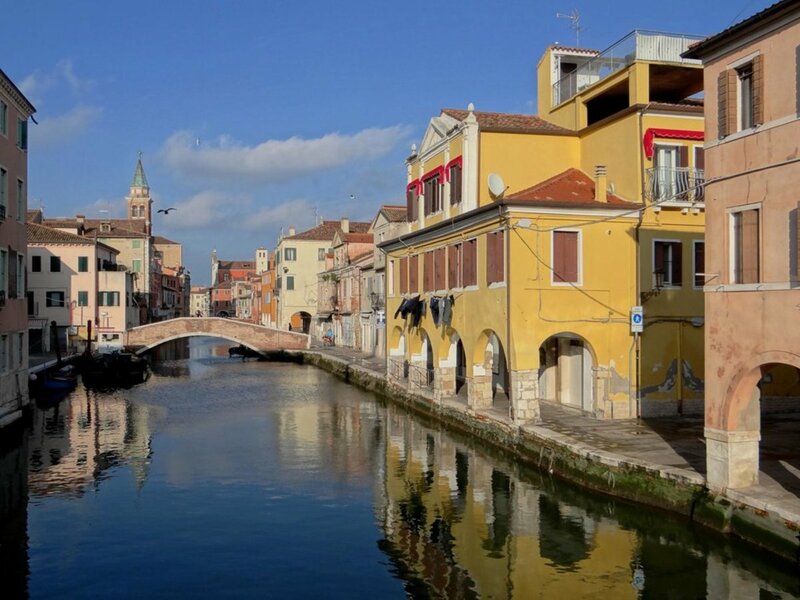 A day-trip from Padua and Venice itself, Chioggia is known as “little Venice.” It has enough canals, cafes, and churches to rival Venice, but without the hubbub and pricey tourist traps. Padua and Chioggia are both very walkable cities—which will give you less crowded and more local versions of what you have in Venice by foot. 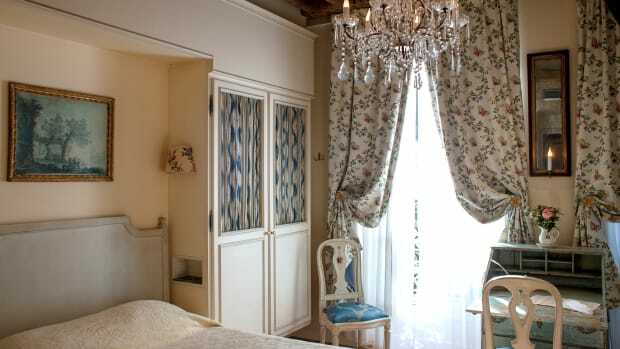 I’d recommend staying at an Airbnb in either Padua or Chioggia, and then traveling to the two other cities via metro for day trips. If you’ve been fantasizing about a Grecian escapade à la Lena Kaligaris in Sisterhood of the Traveling Pants and have had your heart set on Santorini, you should take a look at Chania, on the Greek island of Crete. 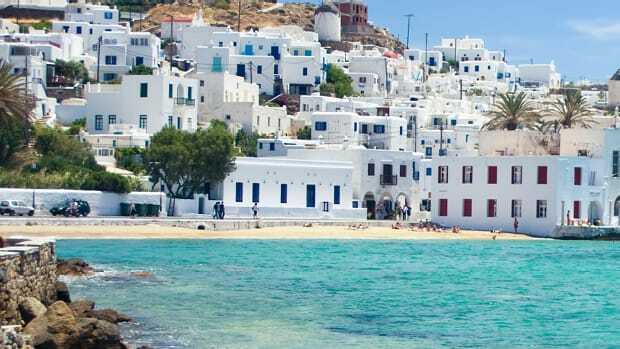 This city isn’t on the main islands of Greece but still offers amazing beaches and food. 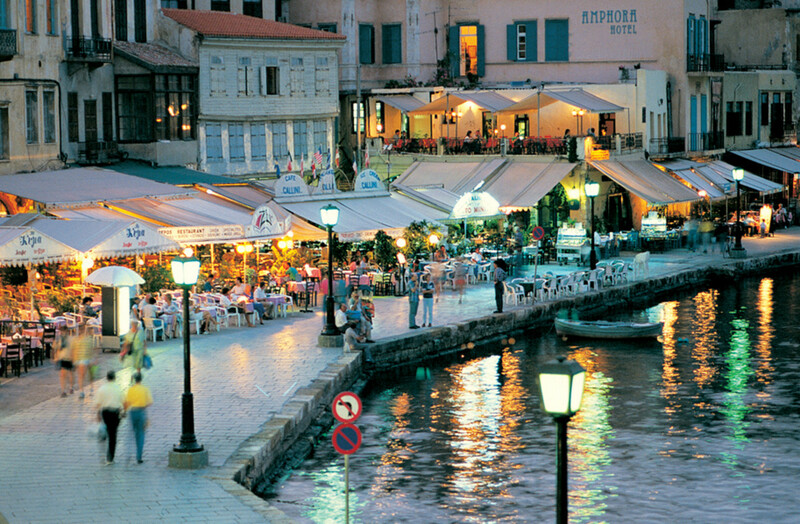 With stunning architecture leftover from Ottoman occupation, Chania is a treat to explore on foot. Beautiful bougainvillea wrap around the low-hanging arches and walls on every corner. It’s also a harbor town with a lovely walk out to the lighthouse. And those pristine, sandy beaches you’re dreaming of are an easy bus ride from the city center. You can even opt for a beach chair (which are free on some beaches and low cost on other, nicer beaches), where you can also have food and drinks brought out to you. Lest you worry, I also traveled here when I was abroad (and living on a 12-Euro-a-day student stipend), and this was actually the cheapest trip I made all semester. Our budgets stretched the farthest here, as we went for a dip in the Mediterranean (free) and then went back at night for some fresh-caught grilled octopus, lamb, or gyros. We also couldn’t pass up the trips to archeological and nautical museums (also free). Dinners were cheap and usually included complimentary after-dinner dessert and coffee. It was difficult leaving the beautiful beaches, warm weather, and warm hospitality of Chania. If you’re looking for a U.K. destination, inspired by hours spent watching Downton Abbey, then Glasgow and Edinburgh might be for you. London is an incredible metropolitan city and has a long list of bucket list spots, but it’s also known as one of the most expensive cities to live in and travel to in Europe. I chose to bypass London when I was abroad and instead opted for some cities in Scotland. 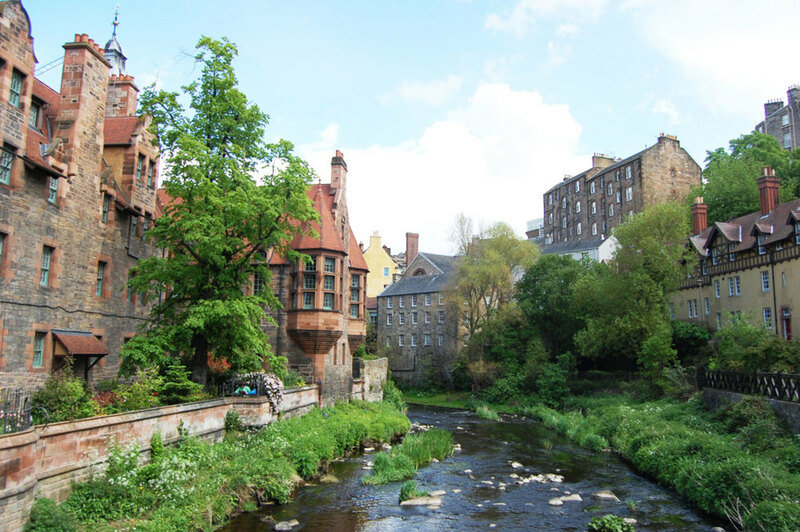 Glasgow and Edinburgh are also university—and literary—towns (read: affordable) with excellent music scenes. You could try to time your trip for the music festivals that happen during the summer in both places. Both cities also have sports teams, if you’d like to catch a soccer match, or even some cricket or rugby. Their universities are of the Hogwarts variety, so you can picture yourself going to Transfiguration class as you walk the campuses, if you’re like me. Edinburgh castle is known to be the inspiration for Hogwarts itself, as J. K. Rowling wrote the first book while working in the Elephant House Café just down the street. Make sure to check out the West End in Glasgow for some good eats at various pubs. Stop by the graveyards in both cities—strange, but they have some of the best views and a lot of famous tombstones, like Sir Walter Scott and David Hume. Despair not, wanderluster. Sometimes the best memories are made getting lost in a new place that makes you feel like Magellan looking for the New World rather than a sightseer on a movie set. By opening up your travel bucket list to these and other underrated travel destinations, you can still have an incredible vacation that’s easier on your savings. Bon voyage!